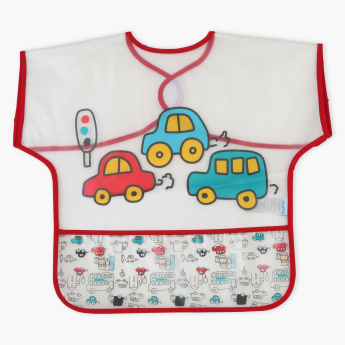 Juniors Printed Bib | Multicolour | Helps to protect baby cloth from getting stains. Safeguard your baby’s clothes from getting stained with the help of this bib. With alluring prints, this bib is soft and gentle and comes with a hook and loop closure to lend easy dressing. 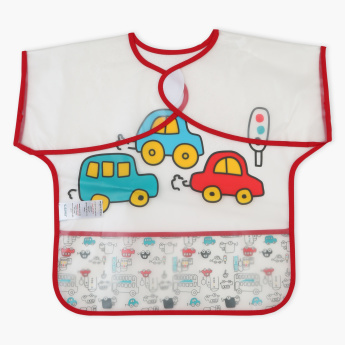 Feature 1 : Helps to protect baby cloth from getting stains.